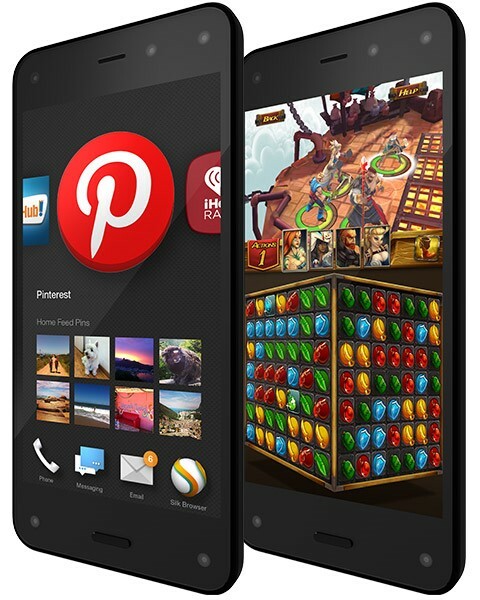 Amazon Fire phone is the only smartphone with Dynamic Perspective and Firefly. Dynamic Perspective is an entirely new sensor system that responds to the way a customer holds, views and moves the phone. The Dynamic Perspective SDK gives developers access to algorithms that identify the X, Y and Z coordinates of the head, enabling a whole new class of apps and games. Firefly quickly recognizes things in the real world—web and email addresses, phone numbers, QR and bar codes, movies, music, and millions of products, and lets the user take action in seconds—all with the simple press of the Firefly button. With the Firefly SDK, developers can extend the use of the Firefly button to enable new actions their users can take based on what they identify. We announced a new version of the Amazon Maps API, offering an even richer customer experience with 3D vector maps, 3D landmarks, drawing API’s, fragments, multiple maps, and more. Each November, Amazon holds the re:Invent developer conference and this year there were several sessions designed for mobile developers and the Fire phone. The slides and videos are now live so if you weren’t able to make it to the conference you can still get the content right here. Recorded live at AWS re:Invent 2014 this free video will introduce you to Fire the first phone designed by Amazon. You will learn about the new customer experiences it enables and how top developers have updated their Android apps to take advantage of Fire phone. 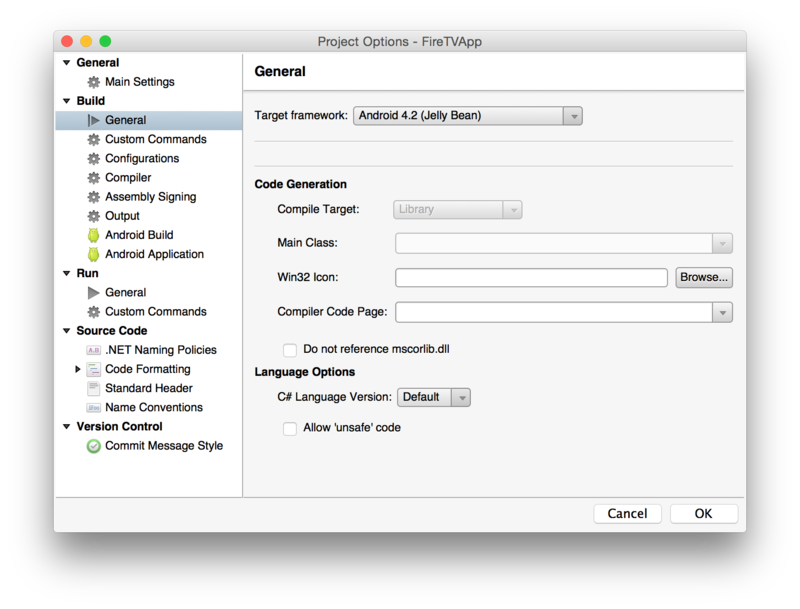 We shared a free Xamarin Evolve video that covers how quickly and easily you can target Amazon devices, including Fire phone, using C# and Xamarin Studio. 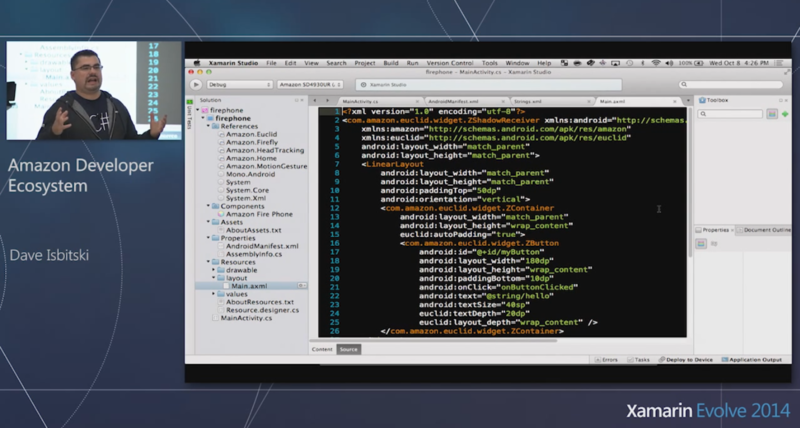 We shared an overview of the AWS Mobile SDK and how to get started. The AWS Mobile SDK helps bring the power of the cloud to your apps while enabling you to build high quality mobile apps quickly and easily across multiple platforms including iOS, Android and Fire OS. We chatted with HandyGames about customer reactions to the new experiences they’ve built using Fire phone and Fire TV. 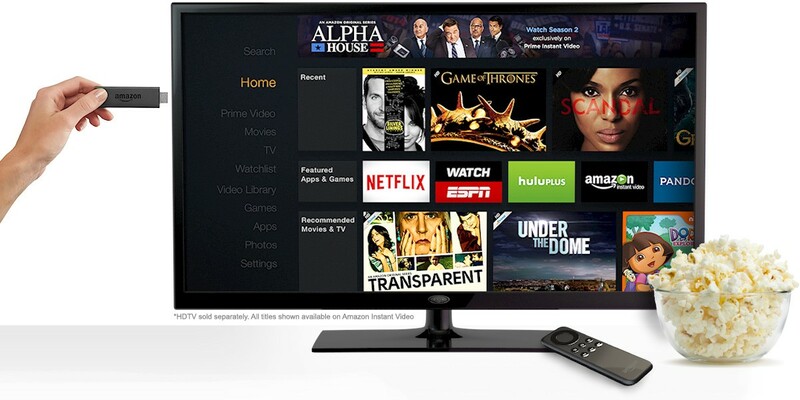 We announced new support for web apps submission to the Amazon Appstore giving you the option to submit self-contained, packaged web apps that run on Amazon devices including Fire TV and Fire phone. You can now submit your web app as a standard zipfile in addition to the existing hosted web app solution or have web apps in the Amazon Appstore that use both. We walked through the process of adding Fire phone Dynamic Perspective to a Phaser based HTML5 game. We walked through how to quickly add Dynamic Perspective to your existing Unity game. Have an Android app already but not sure where to start with Fire phone? We offer plenty of tips and tricks to get your app quickly up and running on Fire phone and how take advantage of its new capabilities. We covered testing your Fire phone app with our free App Testing Service. We covered Fire phone’s new enhanced home carousel and how you can expose content from your app directly on the home screen. 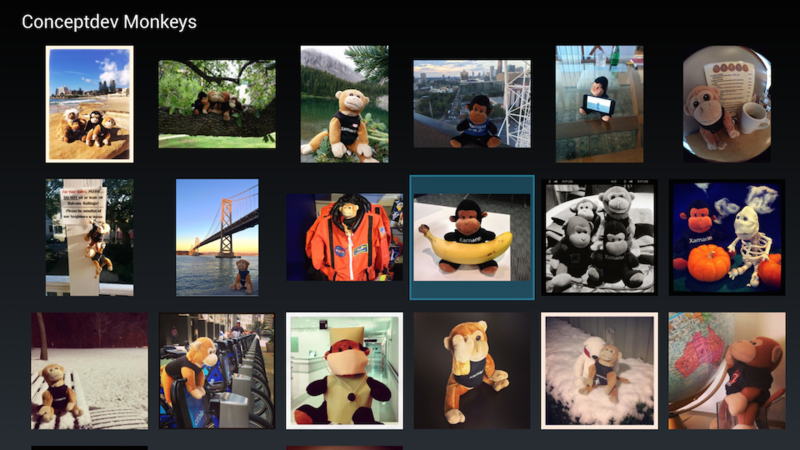 We posted examples of how developers are taking advantage of Fire’s new Firefly capabilities. We covered some of the design principles behind the Fire UX and what you need to know to design the best customer experience possible. We unveiled Fire, the first phone designed by Amazon. Fire is the first and only smartphone with Dynamic Perspective and Firefly. With Fire Develop SDKs available now, these new technologies enable you to create more immersive experiences in your apps and games that increase user engagement. Here is a quick recap of new posts for the week ending January 9th on the Amazon Apps & Services Blog. 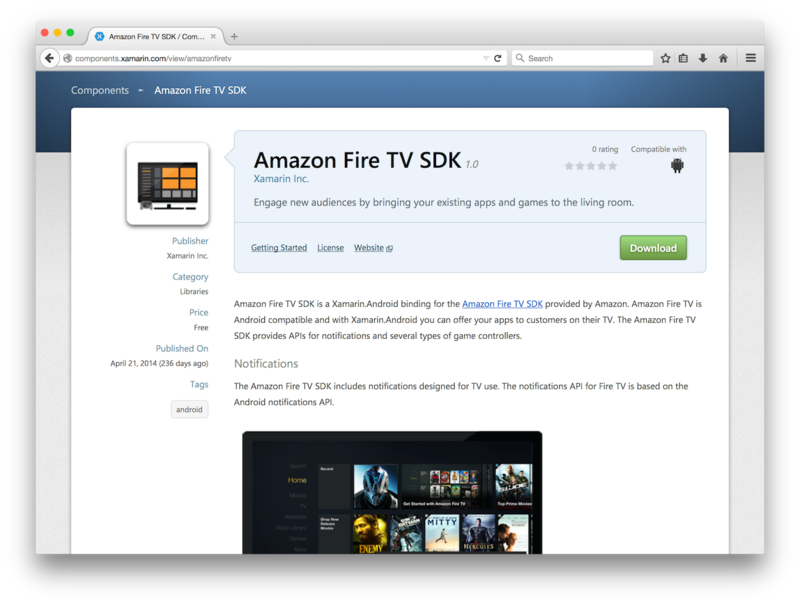 We posted a summary of articles to help get your Android apps and games running on Amazon Fire TV. In part 6 of an ongoing monetization series, we look at how the Top 50 Games in the Amazon Appstore drive repeat orders with their customers. We posted a recap of articles that cover testing your Android apps and games for compatibility with the Amazon Appstore. Don’t forget you can follow us on Twitter, Facebook, LinkedIn, and our YouTube channel. Here is a quick recap of new posts for the Holiday weeks ending January 2nd on the Amazon Apps & Services Blog. Happy New Year! 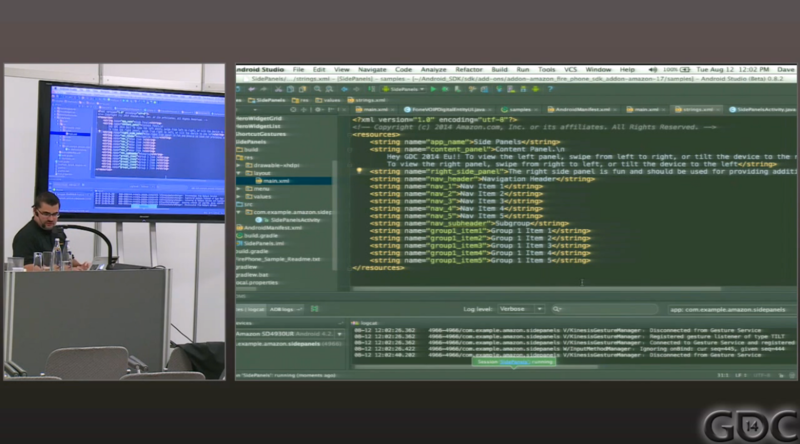 Special guest Mike Bluestein walked us through getting your own apps and games running on Amazon Fire TV and Fire TV Stick with Xamarin Studio. Using the same C# language you love and the power of Xamarin you can now reach millions of potential new Amazon customers. Part 4: When Do Users Purchase? In part 4 of an ongoing monetization series, we cover when customers in the Top 50 Games in the Amazon Appstore typically make purchases. 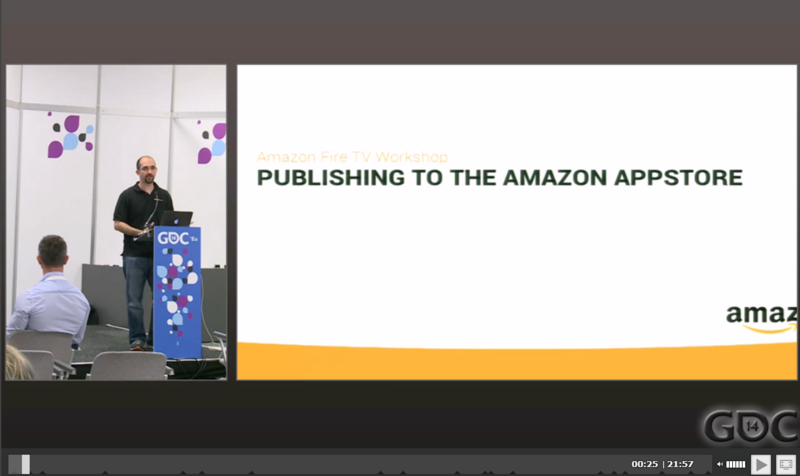 We unlocked the GDC Vaults and made our Amazon Developer Day content free to watch! This invite only workshop includes everything you need to get your apps and games into the Amazon ecosystem and scalable with Amazon Web Services. We covered the recent launch of Amazon’s Live App Testing Service and how you can you use it to quickly distribute your own apps for beta testing. Leverage the power of your audience to eliminate issues before you go live. In part 5 of an ongoing monetization series, we cover what important purchase statistics the Top 50 Games in the Amazon Appstore have found out about their customers buying habits. As an end of the year gift to all of our readers we have unlocked the GDC Vaults and made our Amazon Developer Day content free to watch! 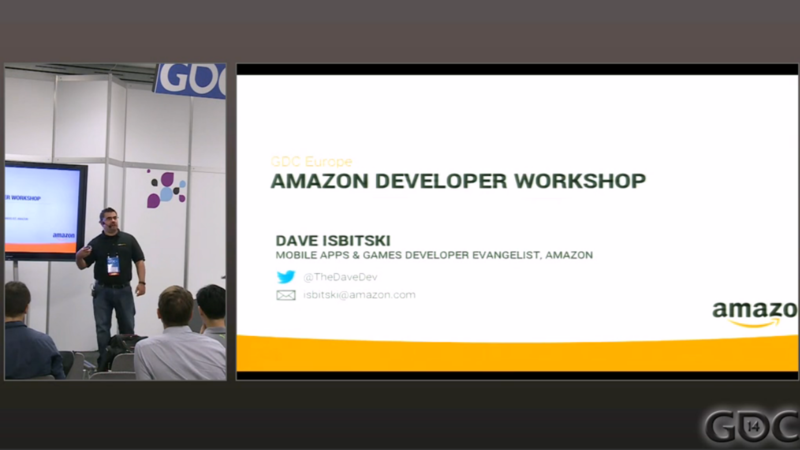 Recorded live at GDC Europe in Cologne, Germany this invite only workshop includes everything you need to get your apps and games into the Amazon ecosystem. You will learn first-hand from Amazon developer evangelists about the Amazon Appstore, Fire phone, Fire Tablets and Amazon Fire TV. You will also learn how to build your own scalable mobile game backend using Amazon Web Services. So pull up a chair, sit back, relax and enjoy this free developer workshop. Happy Holidays! This session covers everything you need to know about the Amazon Developer program, the free cross-platform Amazon Mobile SDK, and Amazon Fire devices. 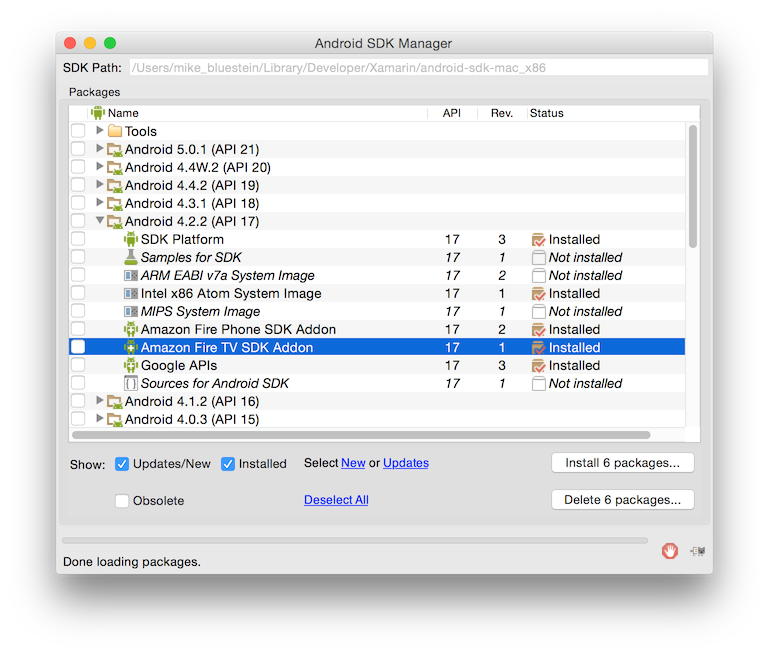 This session will get you up and running with Android Studio and Amazon’s Dynamic Perspective and Firefly SDKs. See how you can quickly add 3D elements to your existing Android games with minimal coding. Multiple code samples are covered as well as live demos on Amazon Fire devices. This session will show how you can get your existing Android games running on Fire TV. Setting up the developer environment, debugging on the Fire TV, tuning for the living room experience and publishing to the Amazon Appstore are all covered. This session covers an overview of AWS Mobile Services and shows how you can quickly use it to scale your own games for millions of players. Here is a quick recap of new posts for the week ending December 19th on the Amazon Apps & Services Blog. We covered HD video support for app detail pages and walked through the process of adding your own. According to a report from Newzoo, gamers using the Amazon Appstore are the most likely to spend money. More specifically, 64% of mobile gamers that use the Amazon Appstore spend money on mobile games, versus 37% for Google Play. Mike Hines covers how customers in the Top 50 Games in the Amazon Appstore go about purchasing In App Items two weeks after a customer first installs the game. Here is a quick recap of new posts for the week ending December 12th on the Amazon Apps & Services Blog. Liz Myers walks us through a free, 20 minute tutorial on successfully creating the right icons for your own mobile apps and games. We announced full support for publishing HTML5 apps to Amazon Fire TV and Fire TV Stick as part of our existing HTML5 web app publishing toolset. How Do Your Users Behave in Days 1-7? Mike Hines covers how customers in the Top 50 Games in the Amazon Appstore go about purchasing In App Items during the first week of use. We announced a new HTML5 Web App Starter Kit for Amazon Fire TV and Fire TV Stick. This free, open source project is intended to help get you up to speed quickly through a simple media-oriented app. Here is a quick recap of new posts for the week ending December 5th on the Amazon Apps & Services Blog. We announced developers will now be able to target Fire tablet customers with Facebook mobile app ads. When a customer is in the Facebook mobile app or on Facebook on mobile web on their Fire tablet, they will see an ad for your app with a call to action. Why Isn't Your Game Doing Better? We shared tips on optimizing In-App Purchasing in your own games based on what the Top 50 Games in the Amazon Appstore are doing successfully today. With Amazon Fire TV customers can now enjoy your mobile apps and game through a console-like experience on the big screen. Recorded live at MoDev Wearables and Things this free video will introduce you to Amazon Fire TV and what you need to do to get your apps ready. With Amazon Fire TV customers can now enjoy your mobile apps and game through a console-like experience on the big screen. Before you publish your app or game there are some important things you will need to consider. Recorded live at MoDev Wearables and Things this free video will introduce you to Amazon Fire TV and what you need to do to get your apps ready. What does your app’s 10 foot experience look like, how will your touch controls convert to a controller based experience, how will you sync game progress across all of your players devices, and what are the TV-specific gotchas like overscan. This session will get you started with Amazon’s free Fire TV developer SDK and provide plenty of tips for getting your app up and running. Both Android Studio and Xamarin Studio will also be covered showing how you can target Fire TV using the same familiar developer environment. 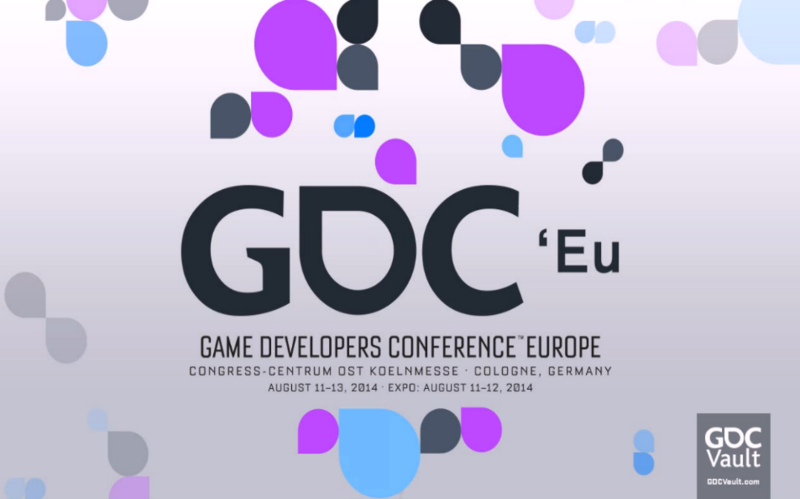 The Amazon Appstore team will be at MoDevCon 2014 next week. From the MoDev conference site “Now in its fourth year, ModevCon (formerly ModevEast) is must-attend for anyone developing, designing, and marketing mobile apps, websites and related products. For two days, you'll connect with the people, content and platforms that matter most.” Stop by the Amazon booth to get one on one help from a developer evangelist and test out your Android app on a Fire device. Here is a quick recap of new posts for the week ending November 21st on the Amazon Apps & Services Blog. 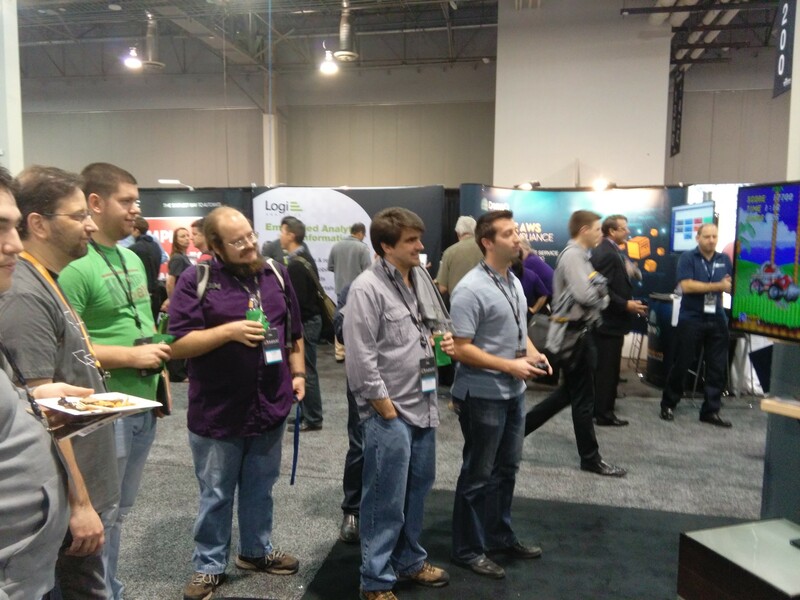 AWS re:Invent 2014 Wrap-Up: See You next Year! We concluded our AWS re:Invent coverage with a look at the Amazon Appstore Hardware Zone, Fire TV Zone, and Firefly Zone showcases that were on hand for attendees during the conference. We announced the Amazon Appstore team at AndDevCon San Francisco, and the opportunity to test your apps first hand on Amazon Fire devices. Monument Valley: Forgotten Shores just went live on the Amazon Appstore as an Android exclusive. Dan Gray, Executive Producer of the game, reflects on his experience and offers helpful tips to developers. Recorded live at AWS re:Invent 2014 this free video will introduce you to Fire the first phone designed by Amazon. You will learn about the new customer experiences it enables and how top developers have updated their Android apps to take advantage of Fire phone. Learn about the hardware, the services, and the development SDK including Enhanced Carousel, Firefly and Dynamic Perspective, Appstore Developer Select, submitting to the Amazon Appstore, and Best Practices for developing great Fire apps. Here is a quick recap of new posts for the week ending November 14th on the Amazon Apps & Services Blog. We shared a new chart from Vision Mobile showing a high developers above the app poverty line versus other platforms. More specifically, 59% of developers distributing their apps on the Amazon Appstore make more than $500 per month versus less than 50% on other platforms. We announced the launch of Amazon Cloud Drive API platform. This new RESTful interface allows uploading, downloading, manipulation and organization of cloud drive data in the cloud. You can use this API to integrate these services in your app offering additional flexibility for your users. 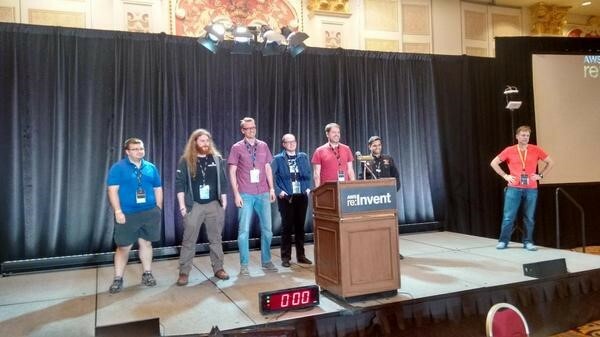 We recapped Day One of the Amazon Appstore team at AWS re:Invent including the AWS Hackathon Challenge and the Appstore Gaming Lounge. We recapped Day Two of the Amazon Appstore team at AWS: re:Invent including two of the Fire Devices sessions. 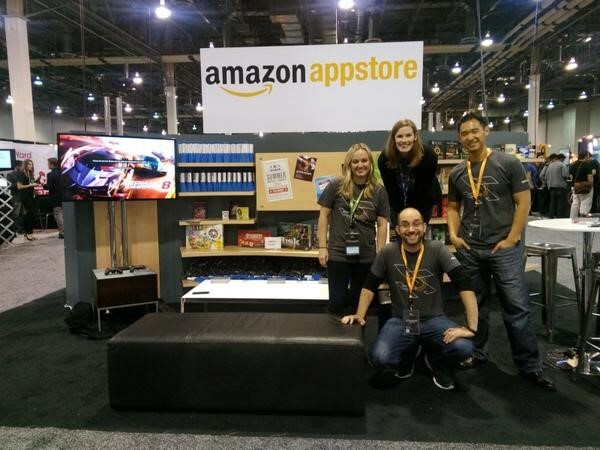 We recapped the final day of the Amazon Appstore team at AWS: re:Invent. The sold out AWS re:Invent 2014 conference started yesterday and the Amazon Appstore team was on site to meet and help developers during the week. We kicked off Tuesday by taking part in the AWS Hackathon and set up a gaming lounge for you to get hands on with the latest Amazon Fire device and games. Tomorrow starts the Fire devices track so if you are looking for more in depth material on Fire OS devices be sure to stop on by. You can see a full list of tracks here. 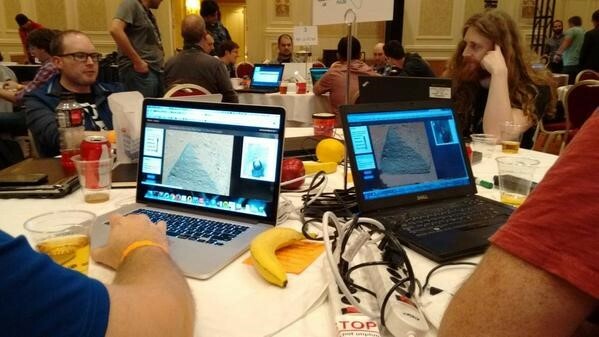 Over 100 developers came together the morning before the first Keynote for a great cause. Developers worked with non-profits to help them solve some of their problems through IT Challenges – like building a web or mobile app, helping to make data more accessible, or creating an interactive web-based visualization for a charity’s website. Teams formed early in the morning and then aligned themselves to four different challenges they could take on. These challenges included building solutions for Nasa, Cancer Research UK, UN Global Pulse and Atrocity Watch. The developer challenge was to create a mobile computing solution which can help keep individuals safe through geofencing, crowdsourcing, threshold based alerts, and/or other means. Using public datasets, dev’s built a static or dynamic geofence that keeps people safe without revealing their location to the bad guys. The developer challenge was to create a tool that mines text data from open sources or data sets and social media to show how people around the world feel about a range of social issues ranging from health, to food prices, unemployment or the environment. The developer challenge was to build an application that identifies important features in these images, such as rover tracks, meteorites, and even the moons of Mars! All of the source data is publicly accessible to the world, making it ideal for building the coolest crowdsourcing application in the solar system. The developer challenge was to design a highly innovative mobile registration application for the race. Poor mobile conversion is currently costing Cancer Research UK millions of dollars each year; an effortless mobile registration process would help correct this. The hackathon did not require any previous experience and it was great to talk to developers from all over coming together for a really good cause! Looking to get some hands on experience with the latest Amazon Devices? We have set up a full developer lounge this year complete with Fire TV stations, the latest Fire tablets and multiple Fire phones all on hand for you to play with. If you are at the event be sure to stop on by booth #835 located on the Main Expo Floor halfway through the midway. Look for the big gaming stations! Our Developer Evangelists will be at the booth all week too offering help and guidance around submitting and monetizing your apps with the Amazon Appstore. All attendees are eligible to take a spin on our “swag wheel” giving you a chance to win multiple prizes including tshirts and an Amazon Appstore nerf rocket. Don’t forget the Amazon Fire device track kicks off today! Come learn from customers and Amazon experts how to create Fire phone, Fire TV and Kindle Fire apps. We’ll go into depth on how to create applications that react to customer actions with Fire phone’s Dynamic Perspective and Firefly technologies. You’ll also hear how to reach new audiences with Fire TV. Top mobile developers will share their tips on monetizing and you’ll get behind-the-scenes details from the Amazon engineers who build our technologies. You can see a full list of tracks here. Here is a quick recap of new posts for the week ending October 31st on the Amazon Apps & Services Blog. We announced Fire TV Stick, a tiny stick that connects to the HDMI port on your HDTV for instant access to movies, TV shows, music, photos, apps, and games. By submitting yours apps for Amazon Fire TV they will be available to new customers when Fire TV Stick ships on November 19th! We shared a free Xamarin Evolve video that covers how quickly and easily you can target Amazon devices using C# and Xamarin Studio. We shared advice and tips on targeting the new Amazon Fire TV Stick with your existing Android apps. 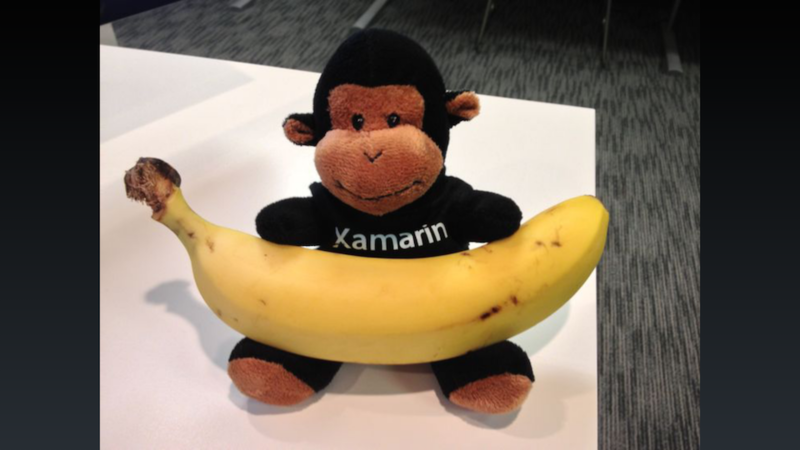 Are you a C# developer looking to publish your apps and games across multiple mobile platforms? Did you know that Xamarin fully supports Amazon’s growing ecosystem of devices including Kindle Fire tablets, Fire TV and Fire phone. 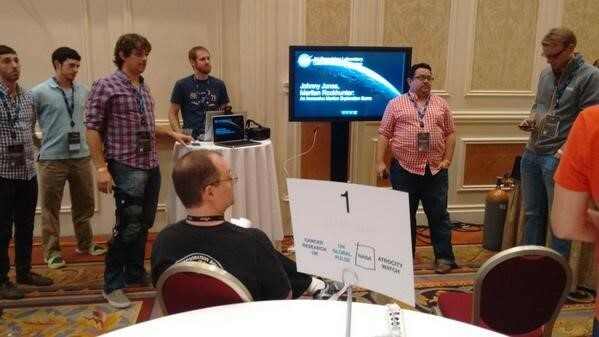 At Xamarin Evolve 2014 this month I facilitated a session on building native Amazon Fire phone, Fire TV, and Fire Tablet apps with Xamarin Studio (Click the image below to see the video). This free video will walk you through how to quickly use Xamarin to run your apps and games on Amazon devices, as well as provide an overview of Amazon Appstore services that help developers get their app discovered and increase customer engagement and monetization. Now is the time! Using the same C# language you love and the power of Xamarin you can reach millions of potential new Amazon customers.